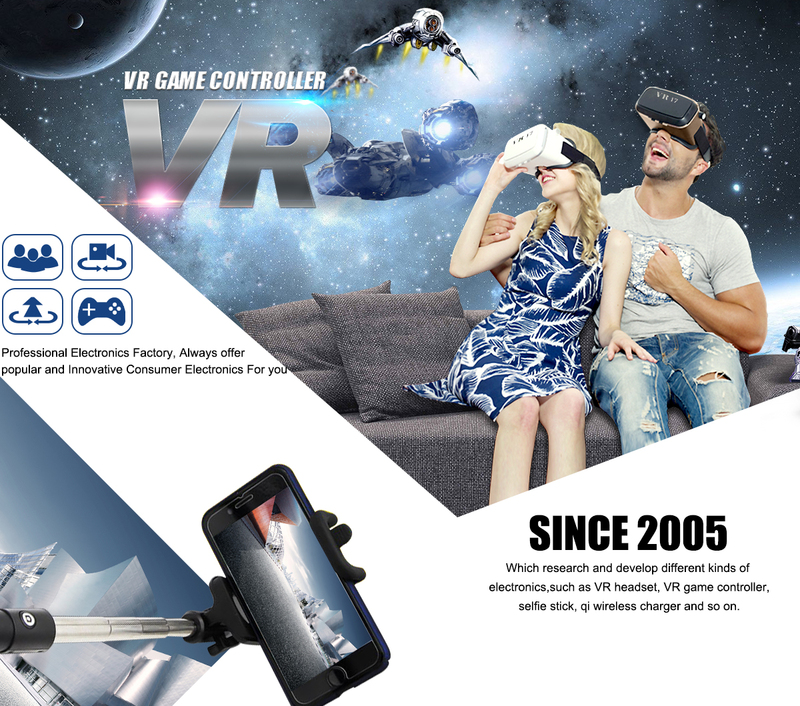 Source manufacturing Shenzhen Zhongxin Plastic Technology Co., Ltd is one of high technology company,which research and develop different kinds of electronics,such as VR headset, VR game controller selfie stick,blue tooth speaker and so on.since 2005,we have developed more than 30 items with patent design. 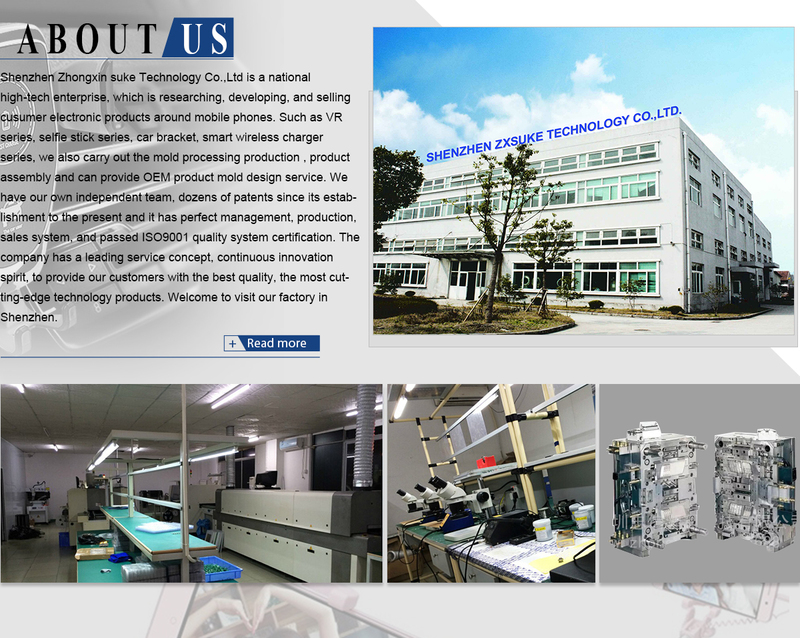 we own ourselves' module department,design and produce different kinds of plastic parts. 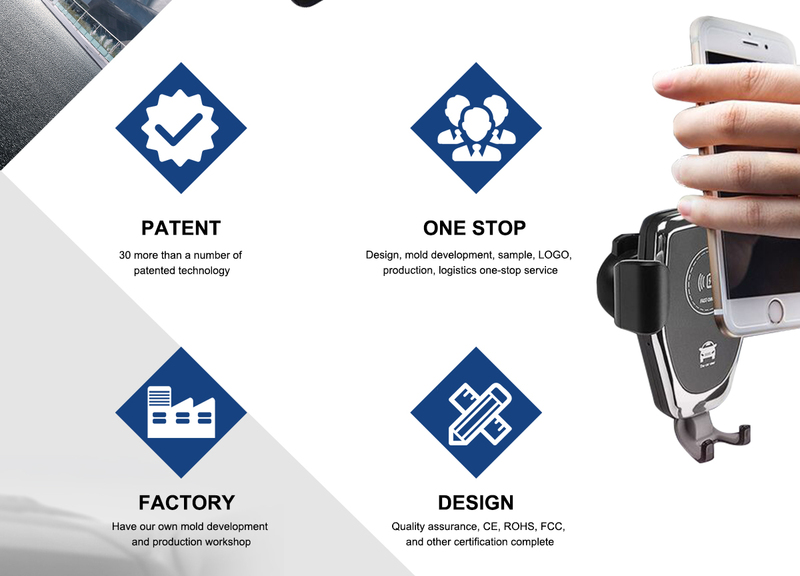 Welcome to visit our factory and OEM your brands,we can make unique sample according to your design, or design artwork according to your requirements.